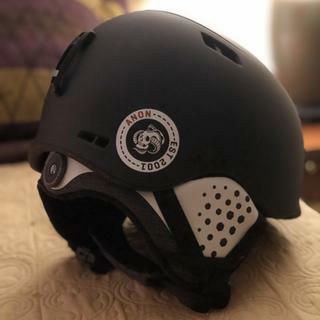 The 2019 Anon Rodan Snow Helmet has an in-mold shell construction offering top of the line comfort, and also offers a sleek, low profile fit, and feel. Whether you need a snowboarding helmet for the park or a skiing helmet for the alps, Anon has got you covered. This high-end helmet provides the wearer with a custom feel by implementing a BOA dial at the nape of the neck, so you get a snug precise fit. To add ease to buckling the helmet, Anon attaches a Fidlock magnetic snap buckle to let you open and close with just one hand. 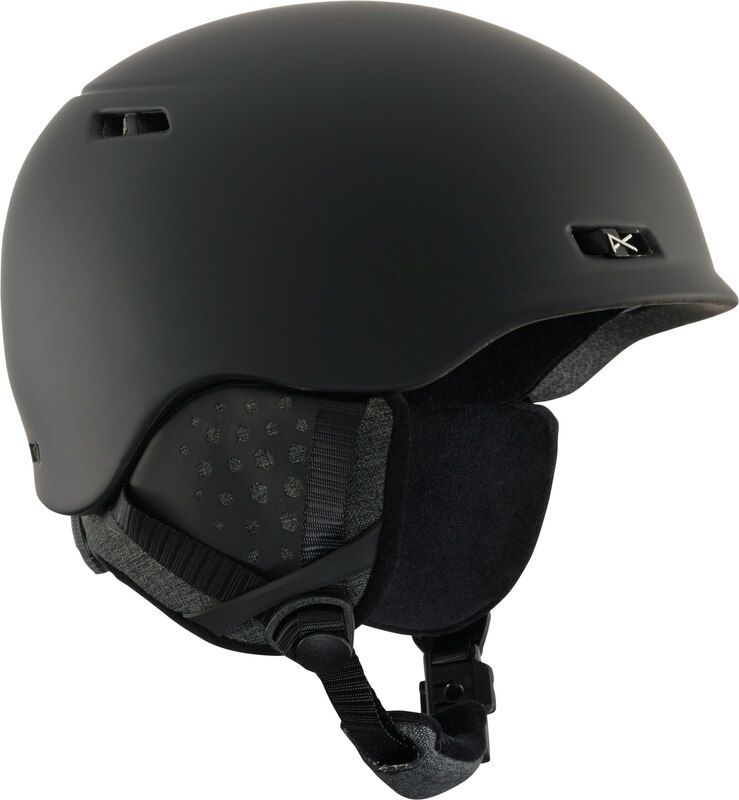 Whether it's your first day or you're looking to learn doubles, the 2019 Anon Rodan helmet will keep you comfortable, safe, and riding with confidence. I've rented helmets but this is the first one I've ever bought. It is incredibly warm and comfortable. Fell in love with the easy magnetic chinstrap (I used to have to have someone snap my chinstrap for me in gloves lol). Boa system tightens around skull comfortably and securely. Also, The House tossed in a complementary gift I wasn't expecting, which was awesome. I got the Windell green/black with the orange accent and it looks a lot more black than green in person, which actually was a good thing for me (I was worried it was going to look like digital camo). All-in-all, better than I expected and exactly what I wanted. Upgraded my helmet this season. Going to Breckinridge and wanted to have something new and functional. I was shocked by how well I could tailor the fit to my head with the Boa system. The liner is super nice and easy to remove for wash. Ordered Tuesday night, arrived Friday morning. Always easy at The House! No complaints. 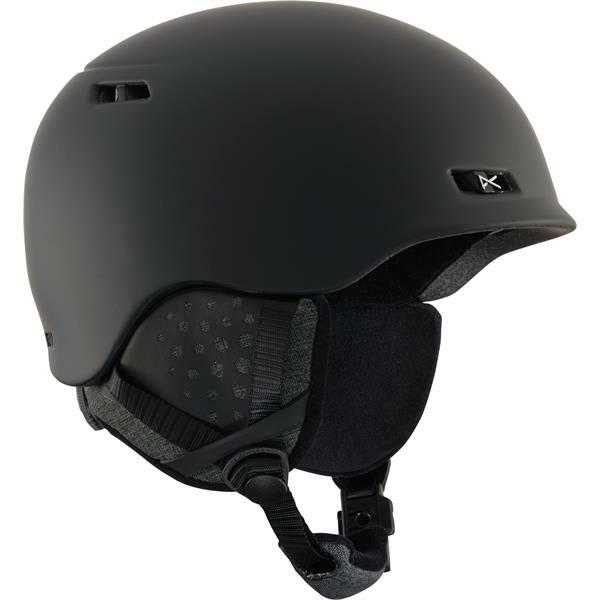 It is a clean looking and comfy helmet. The BOA system is a must. The helmet looks great and fits well. It seems to have a more rounded shape than my last helmet that was more oblong front to back. Added my in-helmet speakers from my last helmet with no issue. Just got back from 3 full days of riding and the only complaint I would have is that the crank on the ratchet system did dig into my neck a little to have a slight irritation at the end of the day, but it was pretty minor. It just seems to be positioned too low for my head. Other than that it was warm, as I rocked it without a beanie underneath. I like this one much better than my last helmet and would have given 4.5 stars if that were an option. Had to take off for the crank irritation. Are the ear cussions and inside liner removable? BEST ANSWER: Yes, they are square inserts on this helmet. My round skull-candy helmet speaker set fit without any issues though. My ears also stayed warm without a beanie.